Our product range includes a wide range of perneil pack, disposable spa kit, eco general kit, eco ortho pack, hiv kit and head pack. We are one of the leading manufacturer and supplier of Perneil Pack.We obligate to meet the quality standards ,as per the custmer request. 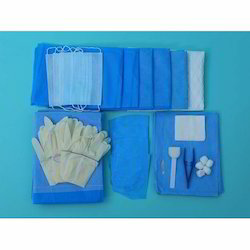 We are manufacturing and exporting of supreme quality Disposable Eco Ortho Kit. 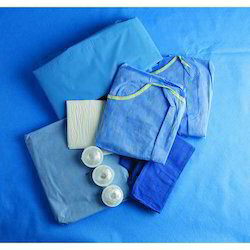 Widely used in hospitals and maternity homes, it has fetched high demands in the market. Infection-free and eco-friendly in its features, the whole range of high quality Disposable kits offered by us has heaped words of intense praise among our client-base spread worldwide. 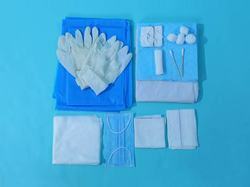 We are manufacturing and exporting of supreme quality Disposable HIV Kit. 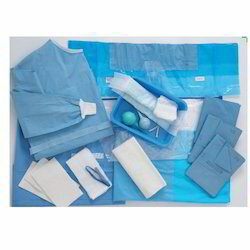 Widely used in hospitals and maternity homes, it has fetched high demands in the market. 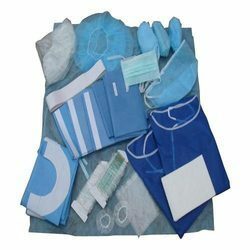 Infection-free and eco-friendly in its features, the whole range of high quality Disposable kits offered by us has heaped words of intense praise among our client-base spread worldwide. 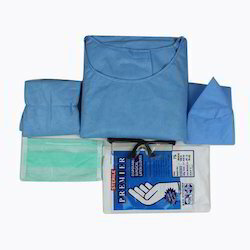 Patient Surgical drape - 3nos. Umbilical Cord clamp - 1no. 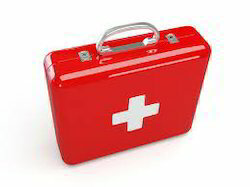 We are suppliers of Swine Flu Kit to our clients these are used in Hospitals for prevention of communicable disease. 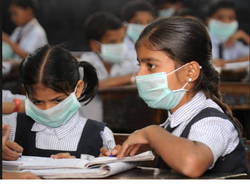 Swine Flu Mask offered can be made available by us in 3-ply construction finish and provide for perfect safety from swine flu. These masks come in nonwoven construction finish as well as in different weight choices to pick from. 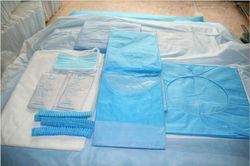 Some of its features include suitable for use in hospitals and other areas; choice of standard size; can be made available in white and other color choices; elastic ear loop pattern finish; folding, cup, flat finish styles; provide for comfortable wearing support. 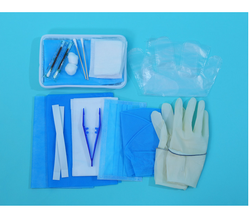 Looking for Disposable Surgical Kits ?